We want to help you grow in your relationship with God no matter what your level of spirituality. The various ministries within Calvary exist for this purpose. The leadership of each ministry is committed to trusting God to transform lives into His likeness. Each of us realizes that it is not by might nor by power but by His Spirit alone (Zechariah 4:6) that this occurs. 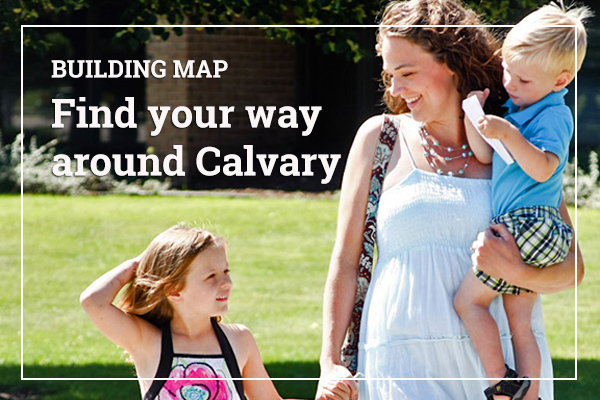 Calvary is a growing community of believers committed to following Christ. Please look over the various ministries to get a sense where the Spirit might be leading you. Should you desire to join in and be a part of this exciting time in Calvary’s history we look forward to connecting with you.